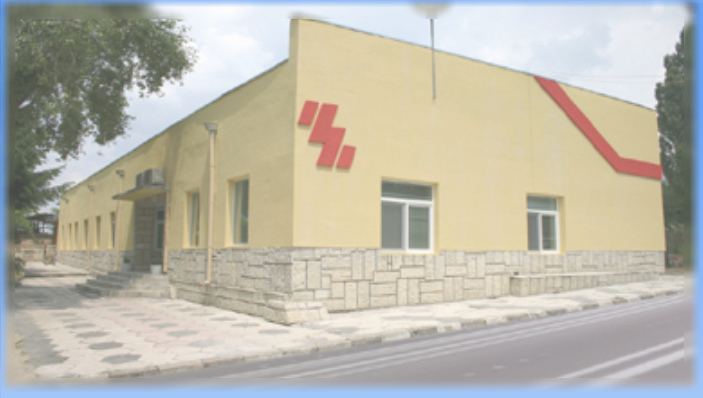 “Elprom-ET” J.S.Co is a company that has enjoyed long years of tradition in the region and in the country in designing and production of electrical equipment in one of the main branches of the national industry – the Electrical Engineering. The enterprise boasts a solid background in production, founded in 1967, it was registered in 1999 as a private joint-stock company by Eng. Nigohos Hubeseryan. » Complete transformer substations - concrete prefab or mono-block types and traditional transformer substations made of metal . » Attachable concrete transformer substations suitable for wind generators. » Complete distribution devices for connection of park-built wind power stations to the electrical power distribution network. The company is the manufacturer of the first concrete built complete transformer substation in the country. It is holder of a Quality Certificate ISO 9001 guaranteeing tracking out of processes and high quality production.